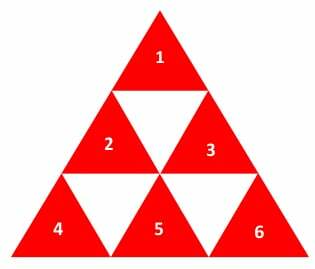 A puzzle shows a graphic which includes several triangles and we are asked to count how many triangles we see. 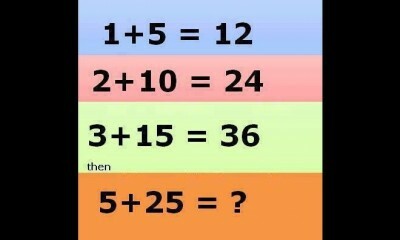 What is your answer? 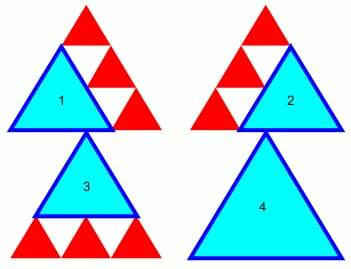 A popular version of this puzzle states that there are 4 possible answers: 7, 9, 13, and 21. 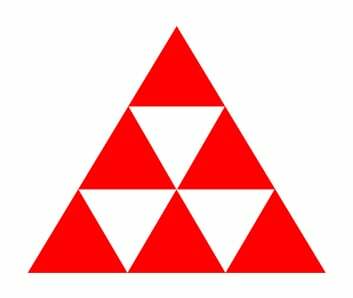 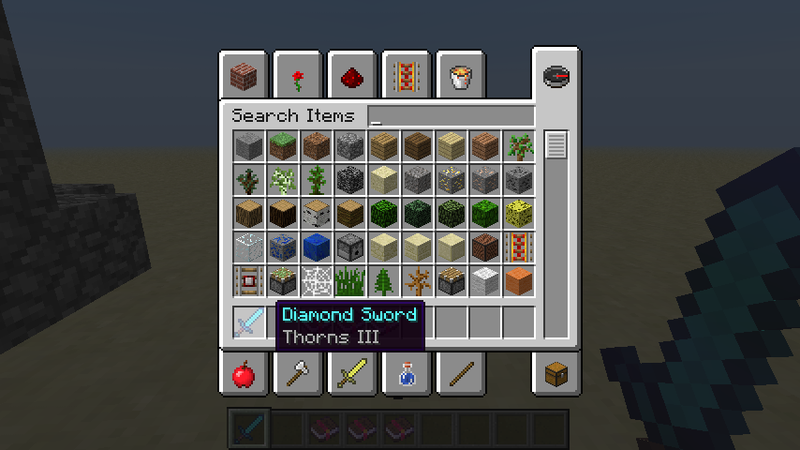 Finally, we might want to count the three small white triangles. 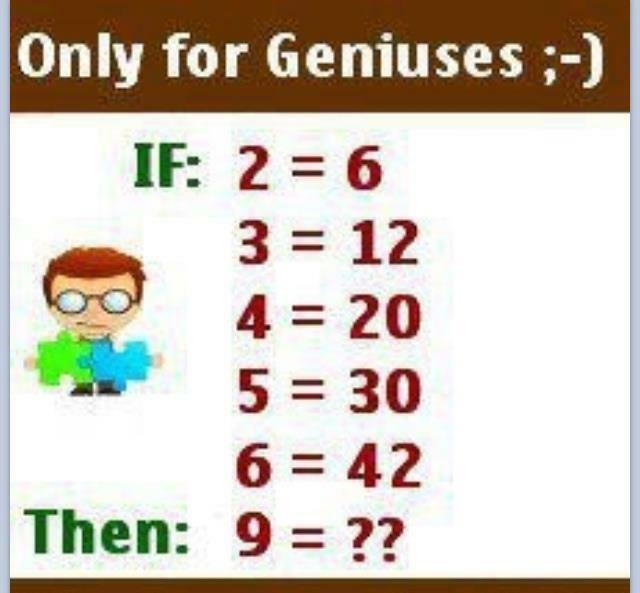 There are a variety of solutions, depending on how you look at it.